One of the greatest features of Windows 8 is its built-in dual recovery systems. There are two types of recoveries that have made their way onto Windows 8. The refresh recovery acts more as a simple tune up and will reignite a once unusable operating system. The other is a full system recovery which will kick into gear even the most corrupted OS. However, it is a real painful, tedious, and time-consuming task to start from scratch. 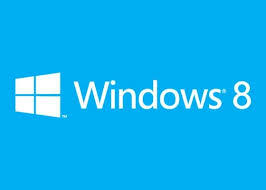 This guide will show how to make your own customer system recovery in Windows 8. Create a new folder where you are going to save the customer recovery image and remember that location. The command prompt will then show the progress (in terms of %) completed. Once it completes, check the folder to verify your system image will be there. Re-open the Command Prompt as an Administrator. This will remove the custom image and turn your computer back to its default setting with the manufacture recovery. However, if it does not detect one on your system, you will NOT be able to use this. The system recovery tool is very efficient, and quite useful for restoring your computer. There are many instances in which a refresh or a recovery could fix a bad virus problem. 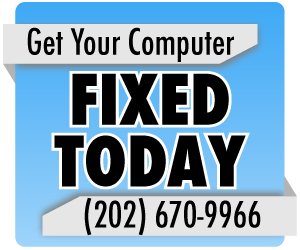 Instead of having to pay a lot of money and take time off to have a computer technician come to your home, a recovery could get you back up and running in a few hours. As always, please back up your important data daily, and also contact a computer repair technician if you are having serious problems with your computer. Should I Pay for PC Cleaning/Speed Up Apps?